I like the fact that I didn't need to ask for the room near the pool I was given that room, had pool access, extremely close to the Shopping Centre...brilliant. Let's say all the necessities were nearby; fuel, fast food, shopping, beach view, restaurants, right in the city all in close proximity etc. Accommodating receptionist...helpful. Hotel very good. Staff friendly, room very clean, bed comfortable and will continue to book my stay with Atrium in the future. Excellent location. 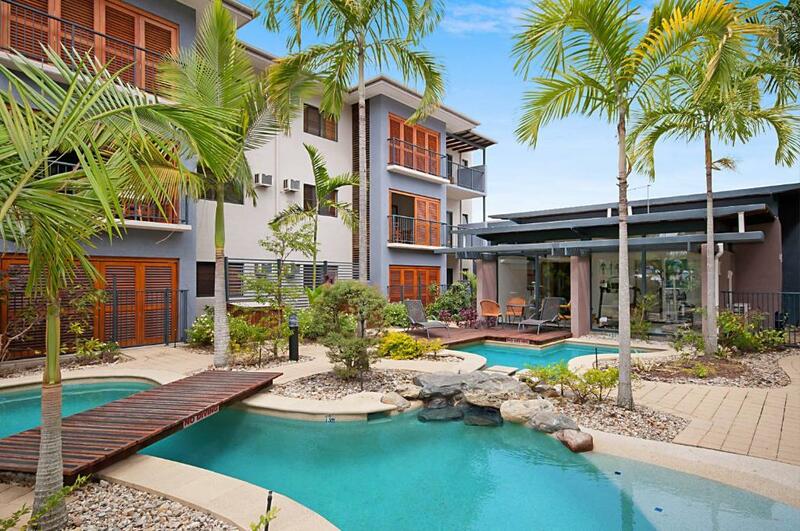 Within reasonable walking distance to the port. Also near large supermarket. Ample free parking. location was excellent close to everything we needed.The staff were very friendly and helpful. 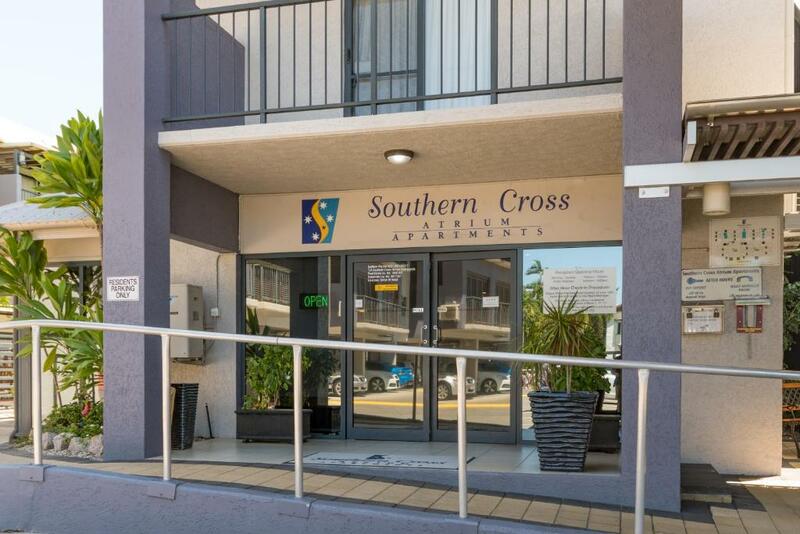 Lock in a great price for Southern Cross Atrium Apartments - rated 8.4 by recent guests. 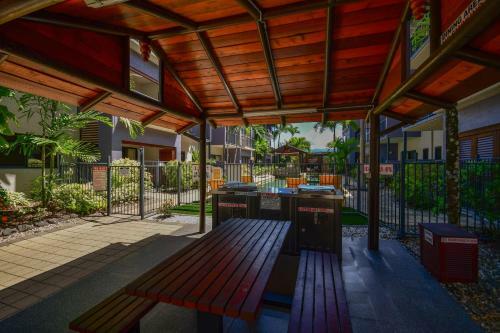 One of our top picks in Cairns.Conveniently located in central Cairns, Southern Cross Atrium Apartments offer access to 3 tropically landscaped pools and a fitness centre with a sauna. There is also an on-site cafe, open for breakfast only and a tour desk. 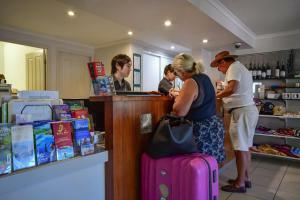 All accommodation includes cooking facilities and satellite TV. Unlimited free WiFi is included. 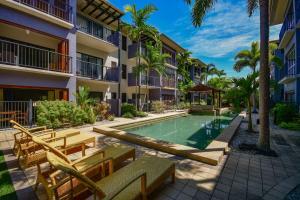 Southern Cross Atrium Apartments are just 10 minutes’ walk from the restaurants and bars on the Cairns Esplanade. The railway station and Cairns Central Shopping Complex are only 100 yards away. Cairns Convention Centre is only a 15-minute walk away. 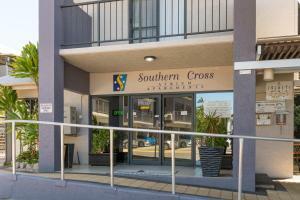 Southern Cross Atrium Apartments has been welcoming Booking.com guests since 21 Nov 2008. This basic studio includes a small kitchenette and an en suite bathroom with a shower. Separate coin-operated laundry facilities are available on the premises. Please note that all accommodation options at the property are accessed via stairs only. There are no elevators/lifts at this property. Ground floor apartments are subject to availability and need to be requested for. This apartment includes a small and separate fully-equipped kitchen, complete with a living area and balcony. The bedroom has an en suite. There are free separate laundry facilities located in a shared atrium. These apartments are situated on the 1st or 2nd floors of the property. Please note that all accommodation options at the property are accessed via stairs only. There are no elevators/lifts at this property. 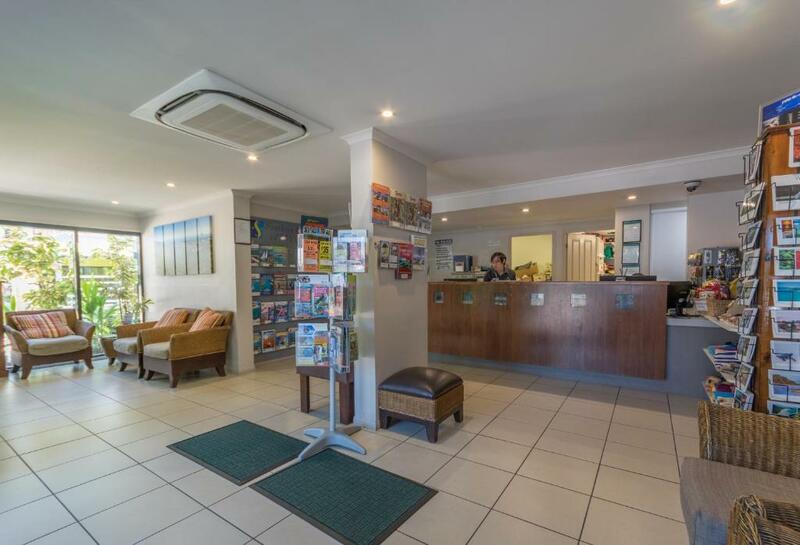 This dual key, 2-bedroom apartment includes 2 en suite bathrooms and a fully equipped kitchen with a dishwasher. 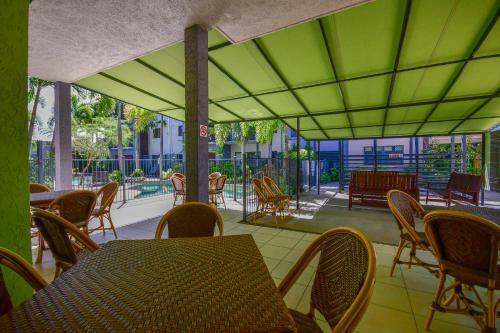 It also includes private laundry facilities and a balcony with an outdoor dining area. 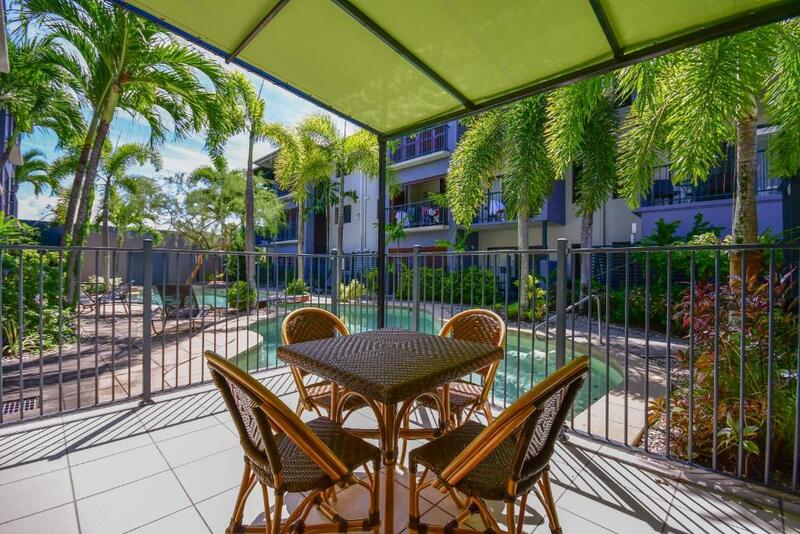 This apartment includes pool views and an en suite bathroom with a shower. It also includes a kitchenette and a balcony with outdoor furniture. There is satellite TV, air-conditioning and fans. 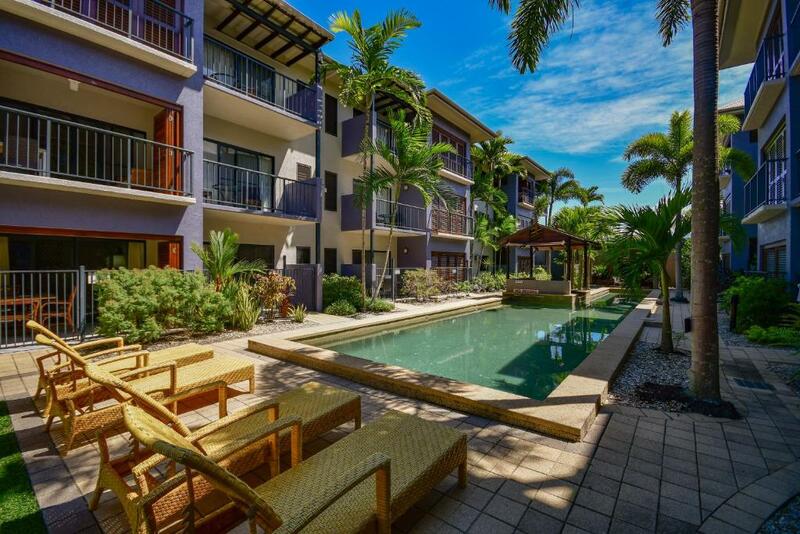 This 1-bedroom apartment features pool views and an en suite bathroom with a bath and shower. It also includes an in-room safe and a fully equipped kitchen with a dishwasher. A private laundry and a large balcony are included. House rules Southern Cross Atrium Apartments takes special requests - add in the next step! Being a non-service apartment, it would be good to have a bit of knowledge around this before arriving at the apartment so that we could bring our own supplies (e.g. dishwashing liquid or dishwasher tablets and laundry powder). Or they could place a enough in the room to cover the length of you stay (we ran out of sugar for our morning coffee. Great central location. Rooms were very clean and great layout.